Glitter Gold. 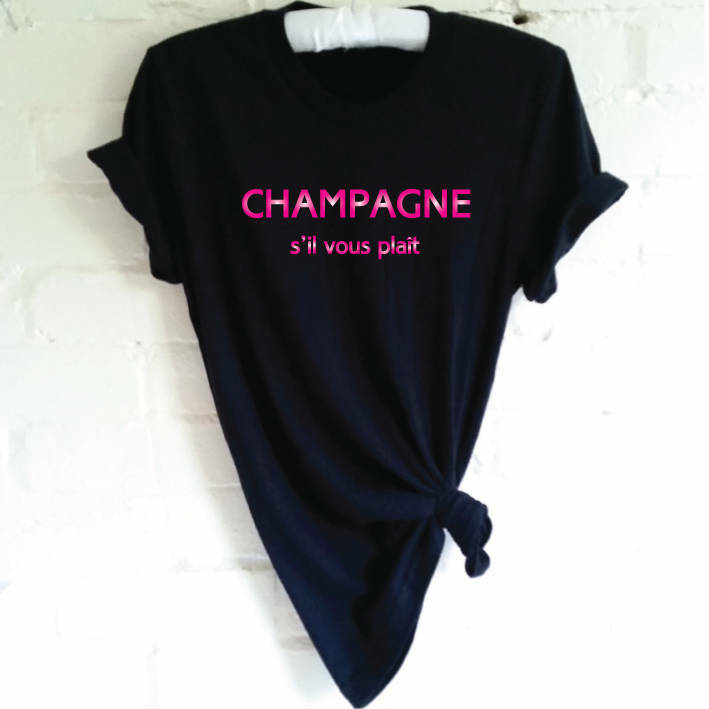 Champagne S'il Vous Plait. 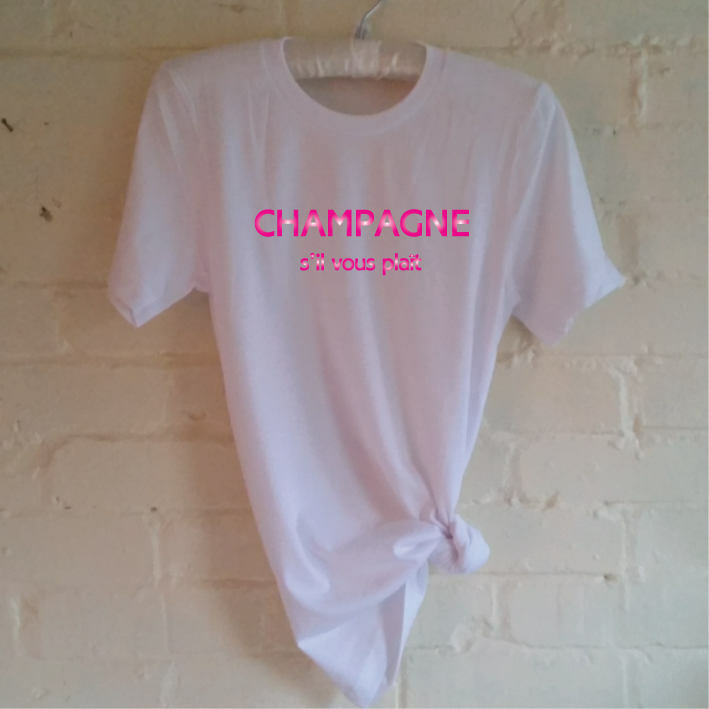 Champagne Shirt. Wine Shirt. Party Shirt. Brunch Shirt. Christmas Shirt. New Years Eve Party. Birthday Party Shirt. Day Drinking Shirt. 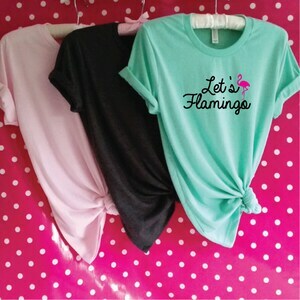 Let's Flamingo Shirt. Funny Flamingo Shirt. Vacation Shirt. Party Shirt. Summer Tee. Beach Shirt. Birthday Party Shirt. Bachelorette Shirt. 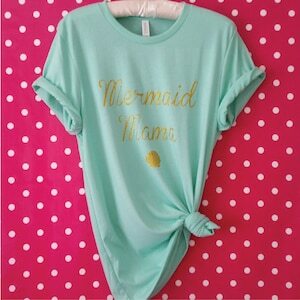 Glitter Mermaid Mama Shirt. Mermaid Mom. Mermaid Mommy. Mermaid Mum. Mom Gift. Mother's Day Gift. Mermaid Party. Mermaid Birthday.